This is our opportunity to introduce you to our senior students. Our seniors are an important part of the success of our business. 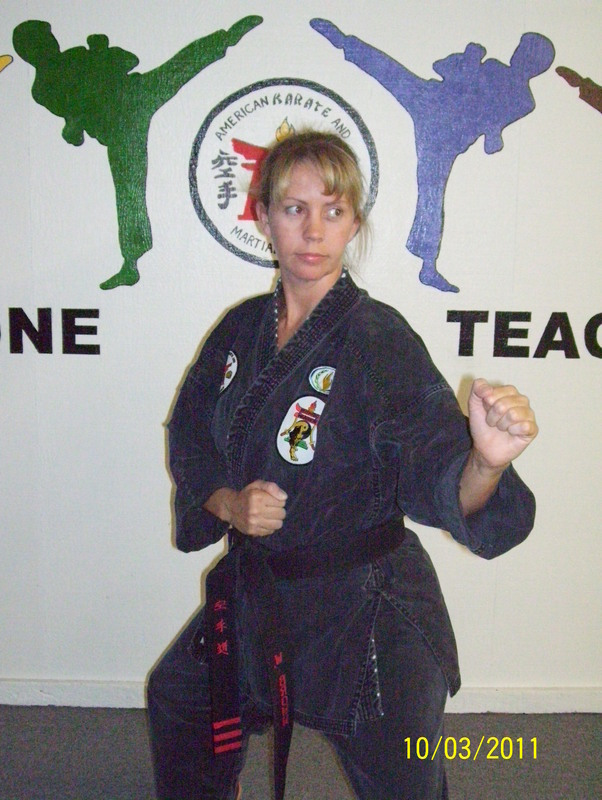 Marcia is a 5th Degree Black Belt in American Karate and assistant instructor to Mr. Williams. She assists with the Women Self Defense Workshops. 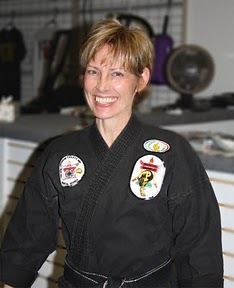 Shelli is a 4th Degree Black Belt in American Karate and a 3rd Degree in GoJu-Ryu. Jean is a 5th Degree Black Belt. 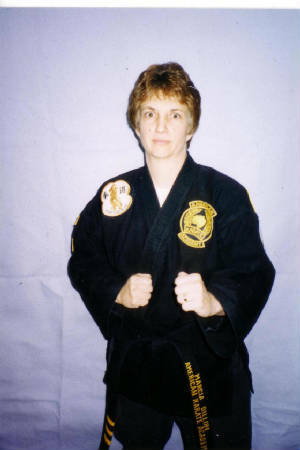 She assists Mr. Williams with the youth and adult classes and the Women Self Defense Workshops. Wendy is a first degree black belt in Taekwondo and third degree black belt in American Karate. She assists with the Women's Self Defense Workshops. 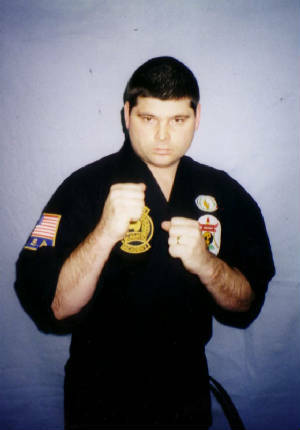 H. James is a 5th Degree black belt. 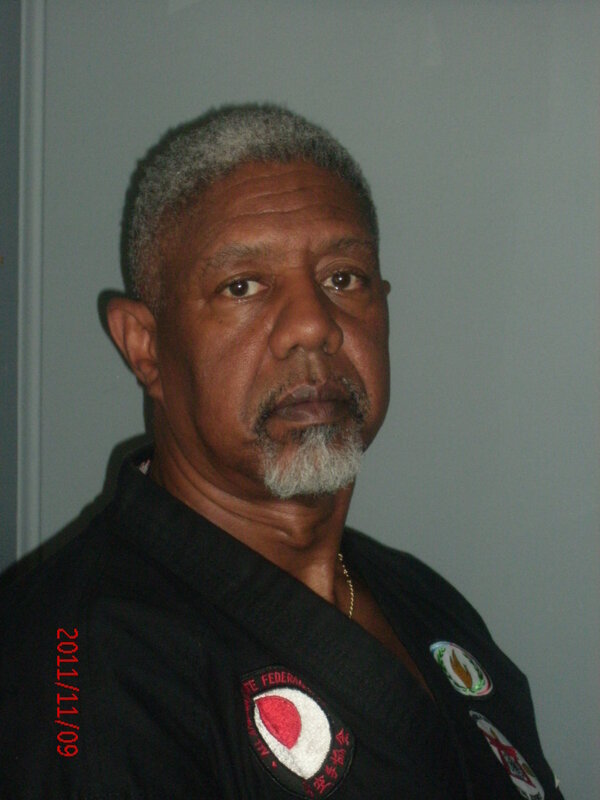 He is the owner and Chief Instructor of Young-San Karate in Denton, Maryland.